High winds that swept into Maine overnight on Friday are causing power outages across the state on Saturday. 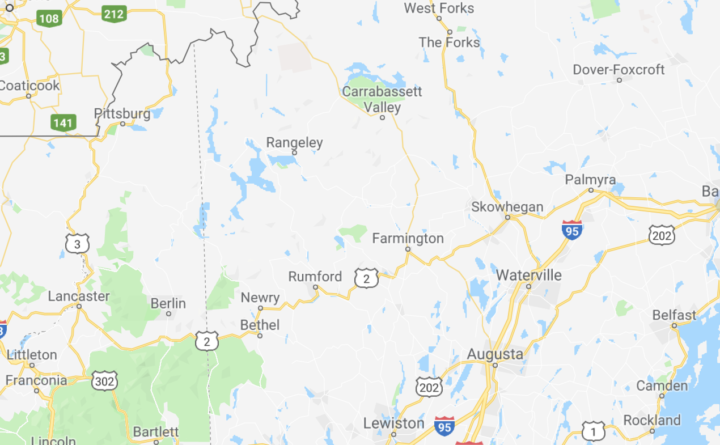 As of Saturday afternoon, Central Maine Power Co. was reporting that about 1,400 of their customers were without power, down from 5,000 customers without power in their area earlier in the day. Emera Maine had about 1,600 customers without power as of 3 p.m..
National Weather Services forecasters say the winds will be sticking around until about sunset on Saturday. There is a wind advisory in place for most of the state. In Bangor, wind gusts were reaching about 31 mph Saturday morning, with a wind chill of about 1 degree Fahrenheit, according to National Weather Service meteorologist Rich Norton. In Aroostook County and northern Penobscot County, folks can expect wind gusts with speeds in the high 30s and low 40s. Gusts will be slightly lower along coastal Down East, Norton said. South of Bangor, along the coast and in western Maine, wind gusts will be slightly higher on Saturday, with wind gusts reaching speeds into the high 40s, according to National Weather Service meteorologist James Brown. “The [wind gusts] are going to be sticking around all day, though they won’t be quite as intense as they were last night,” Brown said.